I just signed up for your Quarterly Premium subscription after following you for some time on Twitter, so I wanted to write to express my gratitude for making your expertise available to self-taught home traders such as myself through your books, social media, and your website. 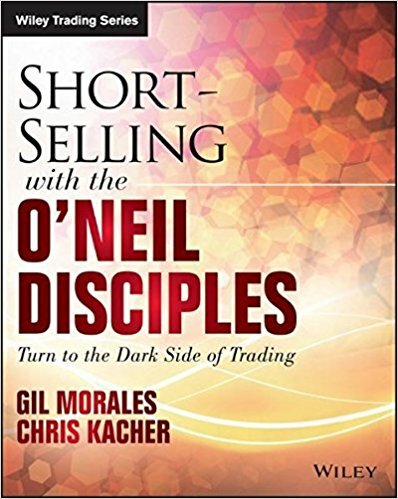 Through what I've gathered from you via these outlets I find your knowledge and experience to be among the most sensible and realistic of any trader I've studied, and most aligned with my own approach to trading. Q: When I compare your 620 chart to what I have on Stockcharts they are quite different and I don’t know why. Stock charts lags and would not trigger the buy this morning until much later than what your chart shows. Just curious. Q: In addition to a follow-through day and individual stock leadership, what are your primary indicators for analyzing market bottoms? Q: I am looking for direction in the market. Is the Gilmo Report for me?